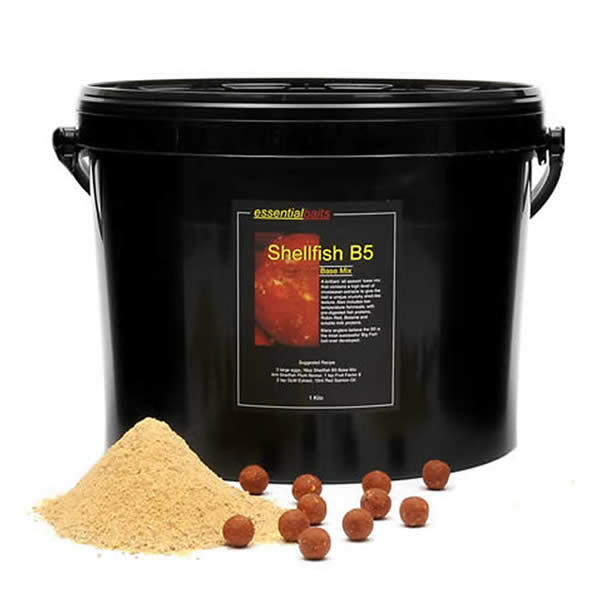 Shellfish B5 Base Mix : Essential Baits, Quality with a BIG difference! 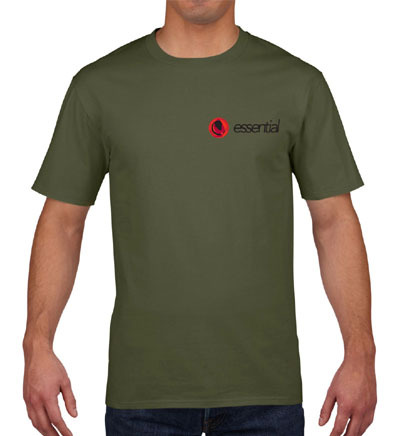 An extremely high quality long-term food source that needs little introduction. 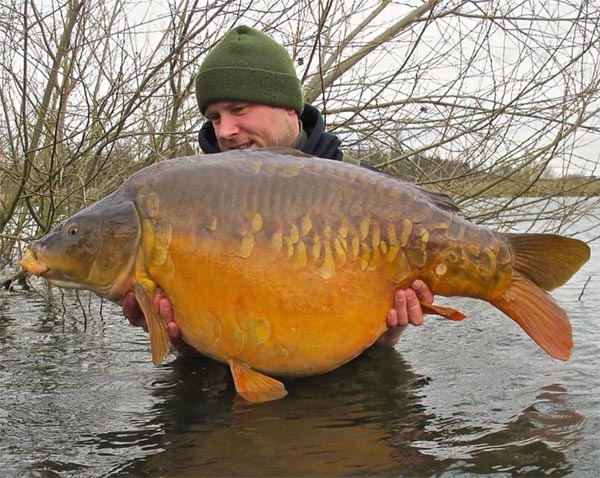 It has been literally taking apart some of the most difficult waters for a number of years now. 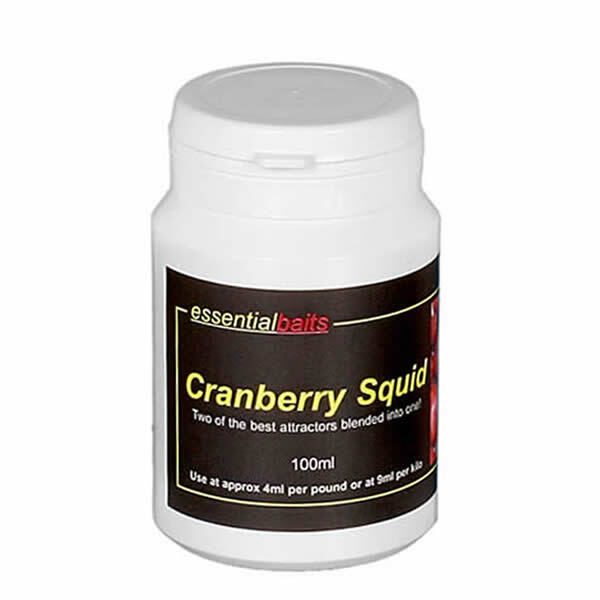 The high level of crustacean extracts give the bait a unique crunchy shell-like texture, that imitates much of their natural food ie, snails, mussels, caddis etc. 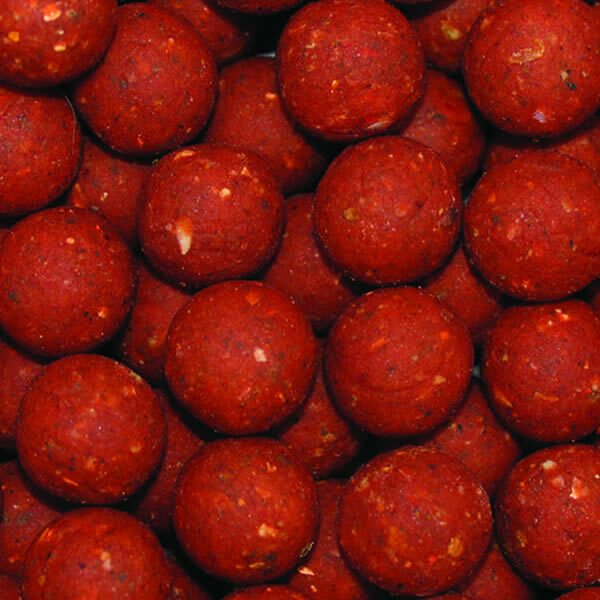 The B5 also contains Betaine, Robin Red and low temperature fishmeals together with soluble fish and milk protein concentrates. 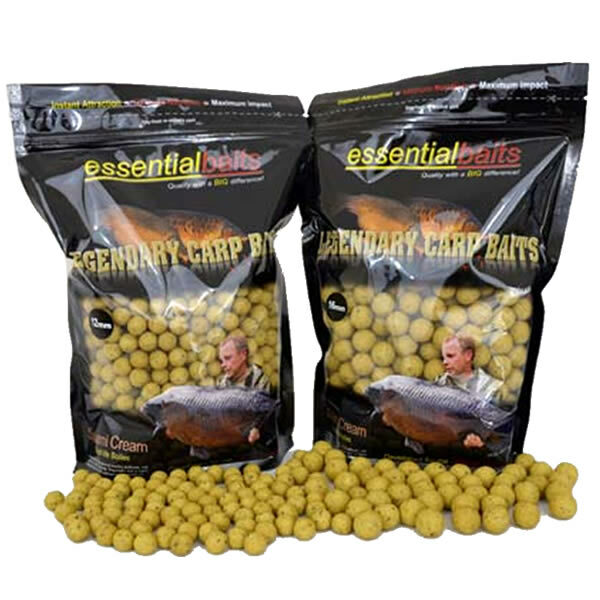 A brilliant ‘all season’ mix that has proved devastating on virtually every water it has been used on. 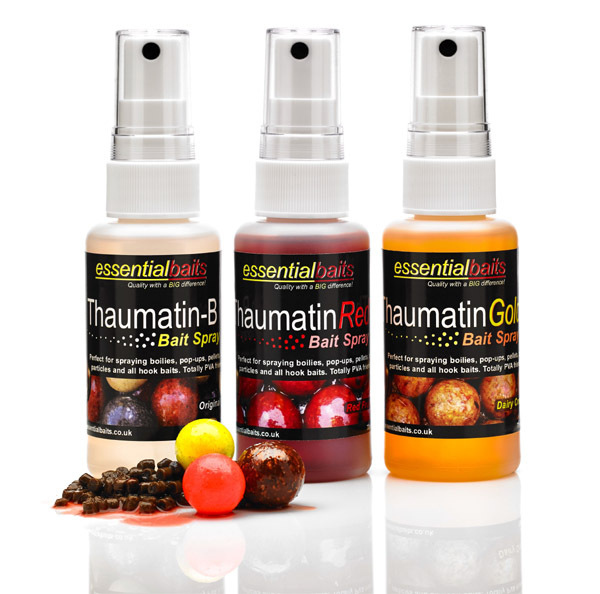 Many anglers believe that this is the most successful ‘big fish’ bait ever developed. Stir well before slowly adding 16oz (approx 450g) B5 Base Mix until the correct consistency is achieved (nice fim paste). 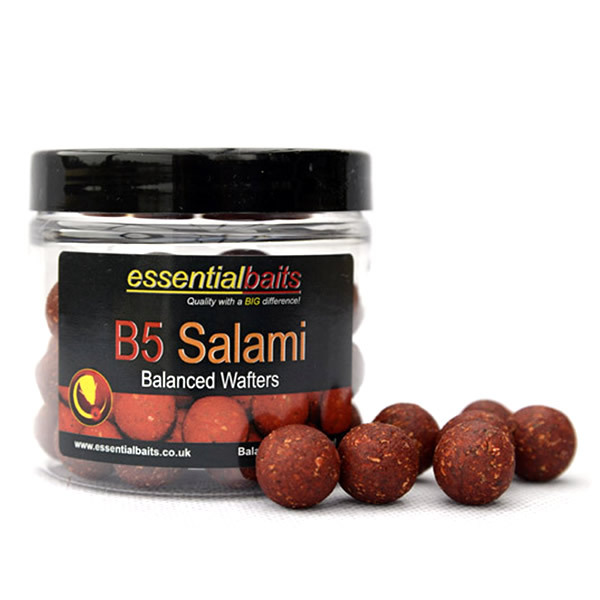 Note: Customers may also wish to look at our 'Handy Packs', which include the B5 Base Mix with FF6 & GLM already blended in at the correct levels, together with the required liquids packed (flavour & oil) inside the bucket. All you need to supply is the eggs!